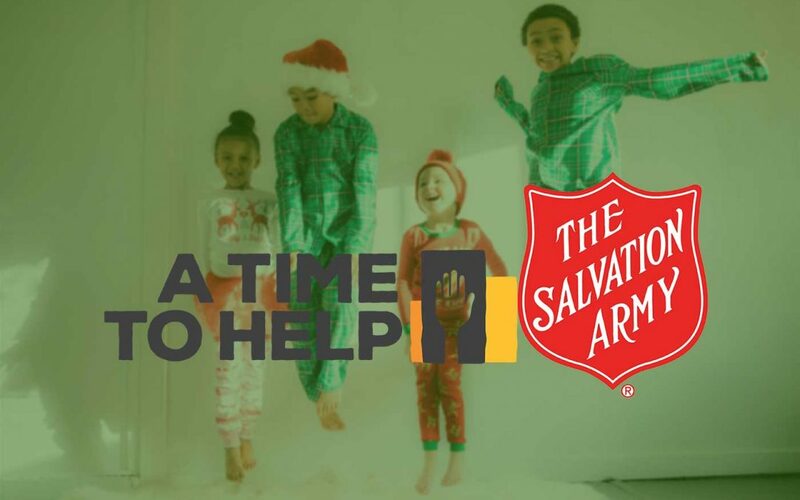 A Time to Help is in need of volunteers to host our annual holiday party for shelter residents and their children at The Salvation Army Harbor Light in Detroit. 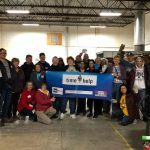 With your help, the ATTH party gives needy Detroiters a heartwarming and memory-making experience. We will provide the mothers an opportunity to “shop’’ at a gift store stocked with donated new clothing, towels and toiletries, along with toys and children’s clothing for Santa to distribute. The morning will be filled with fun activities for the children — supervised by ATTH volunteers — including face painting, dancing, children’s crafts, games and more, including a magician. The popular “Relaxation Zone’’ returns for mothers to receive free manicures and massages. All guests will be treated to snacks and a pizza luncheon sponsored by Shield’s Pizza. Santa Claus and Mrs. Claus will make a surprise visit and distribute gifts to the children. Please join SAY Detroit founder Mitch Albom for this annual holiday tradition of giving. * This is a registration-only event; all volunteers are required to sign up at here. 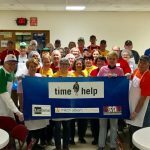 Time: 9 am – 12:30 p.m.
What to Bring: All volunteers are asked to bring items to donate to stock the holiday store. This is where the residents will shop for gifts for their children and themselves. We encourage each volunteer to purchase at least one new, unwrapped toy or game, and one clothing or toiletry item. Gifts are to be new and unwrapped to ensure that each child and parent receives the appropriate gift. Wish List/Moms: The shelter is requesting nighttime clothing such as nightgowns or two-piece PJs or sweat suits. Size range is small to 3X. Other items to consider donating include undergarments (bras and underwear), body wash, deodorant and pump-body spray (no aerosol sprays, please). 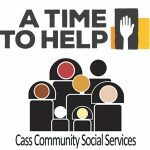 The center is also in need of bath towels and wash cloths. All items must be purchased new. Wish List/Children: Toys — New and unwrapped age-appropriate toys and games; no stuffed animals. Electronics for the older children, including ear phones, are OK. Clothing request includes pajamas and sweats (or comfy tops and bottoms). Age groups are infants to age 3; children ages 4 to 7; 8 to 11; and 12 to 15. All toys will be sorted by age group in “Santa’s Workshop’’ near the holiday store, and then bundled and taken to Santa for distribution after his arrival. Other Important Information: We request that all volunteers refrain from taking photos at the party to protect the privacy of the shelter residents and their children.